Dear readers, wish you a very wonderful World Tourism Day today – 27th September 2018. United Nations World Tourism Organisation has celebrated world tourism day as international observances on 27th September. This date was chosen as on that day in 1970, the Statutes of the UNWTO were adopted. The adoption of these Statutes is considered a milestone in global tourism. The purpose of this day to spread awareness on the role of tourism within the international community and to demonstrate how it affects social, cultural, political and economic values worldwide. 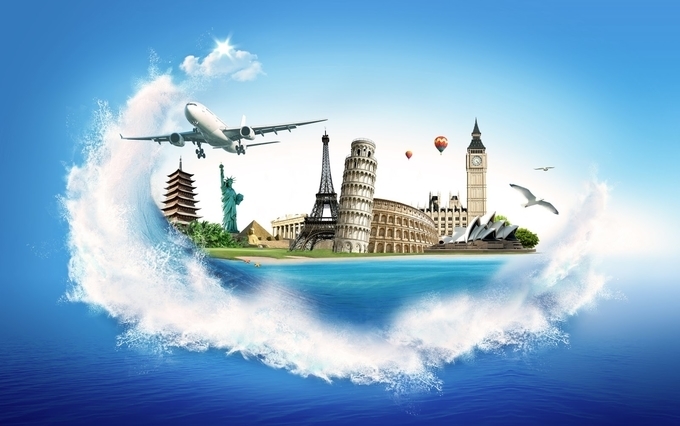 Tourism today has become integral part of many country’s economy and it will increase in future. Ref to India outbound tourism is increasing by 20% average for past few years and it will be on rise in future. Inbound Tourism will increase in coming years as our infrastructure and safety majors increases. Entire millennial population is going to lead minimalist lifestyle and I feel they will spend more on travel. They will be all time big glob trotters. For them world is one university. We say world is flat, world has no boundaries, world is one forum, but they will live it, experience it and enrich with it. Looking at the wars and hatred among the cast and creed , enemocity among the people and the countries will be immaterial to this population. And travel will bring this change. Traveller has no cast no religion, as Swami Vivekananda rightly said all humans have only one religion and that is humanity, I think that will happen through travel. Traveller’s only religion is humanity. 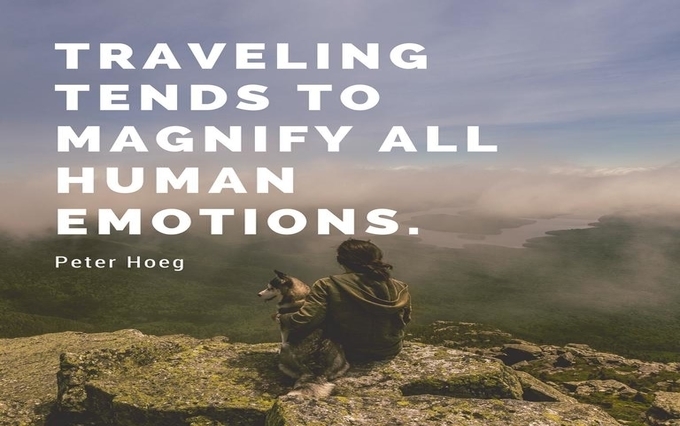 Travel teaches us to love the beauty of nature, enriches us with world history, amazes us with historical monument and man made wonders of the world, know about the cultures and heritage of different people of the world and imbibe or adopt the better habits of people of the world. Nature prompts us to go for adventures and inspire. 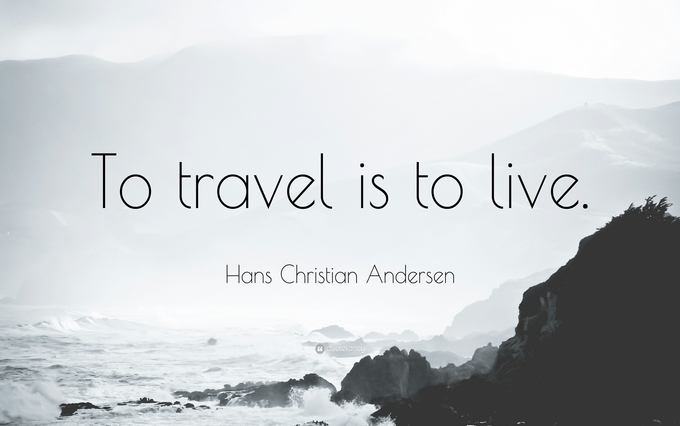 Travel makes us innovate and invent. We study the power of our history and learn the lessons from our ancestors and world is better platform. There is so much to learn from Chanakya, Gautam Buddha, Shivaji Maharaj, Rana pratap, Swami Vivekanand and Gandhiji as how humanity is better than anything else, how mind is strong pillar of our self development. If they would not have travelled they would not have built history and wealth of thoughts we today refer to. The world will look different in future and that is because of people are travelling and settling to different countries. Due to internet, information travels fast and everything has become instant. I strongly believe world peace will happen one day through travel And that is best gift to humanity. Let us travel let us explore! Kesari tours is at your service!